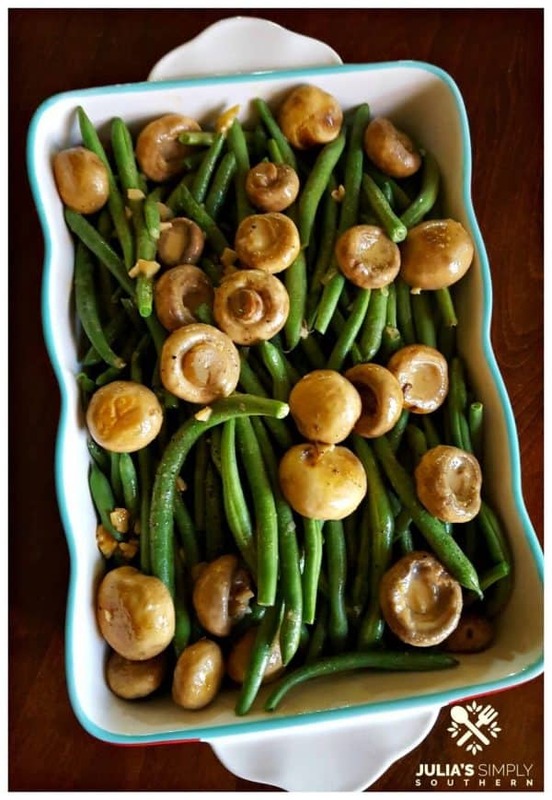 Welcome to Foodie Friday Link Party 64! We’re so glad to have you. 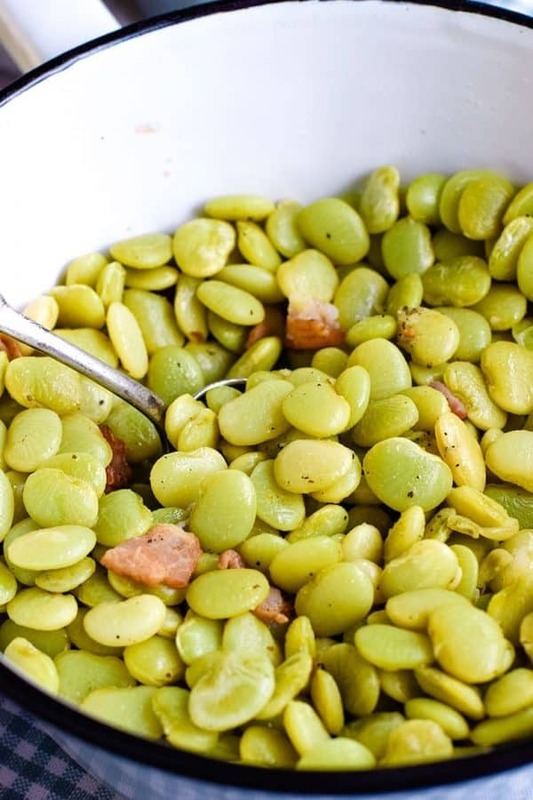 We have quite a few recipes this week featuring Thanksgiving foods, from stuffing to side dishes to desserts. 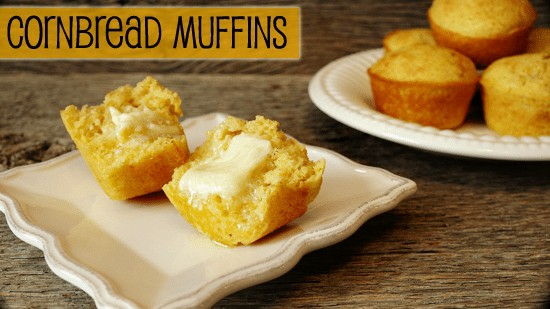 Be sure to scroll down and see all of the recipes this week, as well as last week’s recipes. 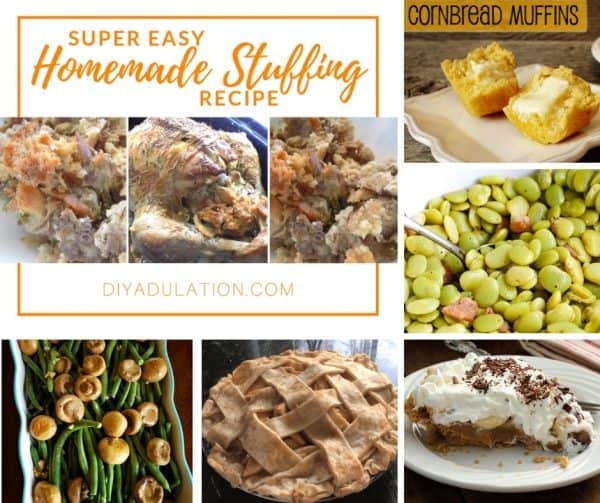 If you’re looking for a wide variety of recipes for Thanksgiving, you’ve come to the right place. 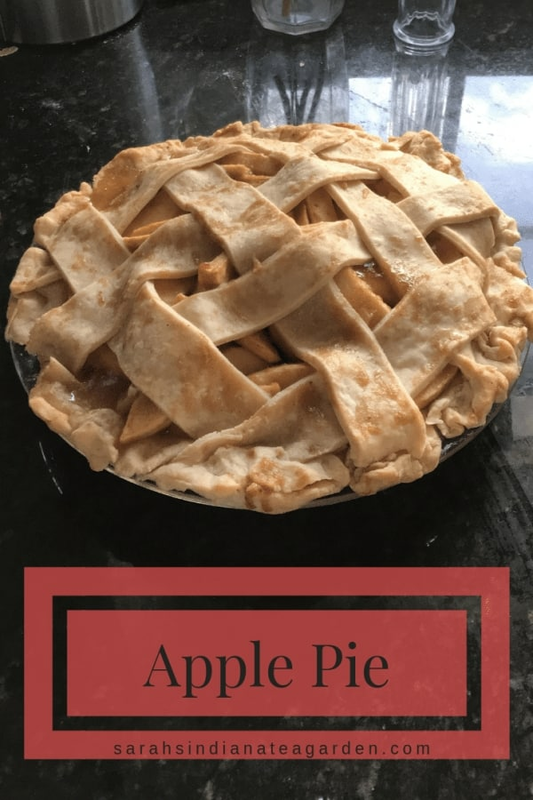 And, we have a lot of other fantastic recipes if you’ve got your holiday list done and need some more recipes for the rest of the week. As I write this, I have a sick kiddo in the other room. He contracted strep and is down for the count. He was feeling pretty lousy last night, so I am hoping the medicine kicks in and we have a sick-free household soon. I think I need to invent a holster on my belt to carry the Lysol around. On that note, I hope you have a happy and healthy Thanksgiving! 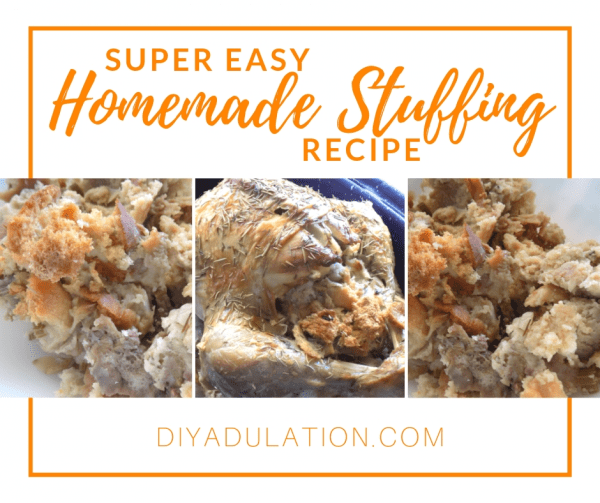 Super Easy Homemade Stuffing Recipe from DIY Adulation. I hate to hear that sickness has struck your house! It’s really been going around here too. Hope everyone feels better quickly! Oh no! I hope you have a healthy Thanksgiving. Thanks for your sweet words!! Hi Marilyn! Thank you, and you have a great week! 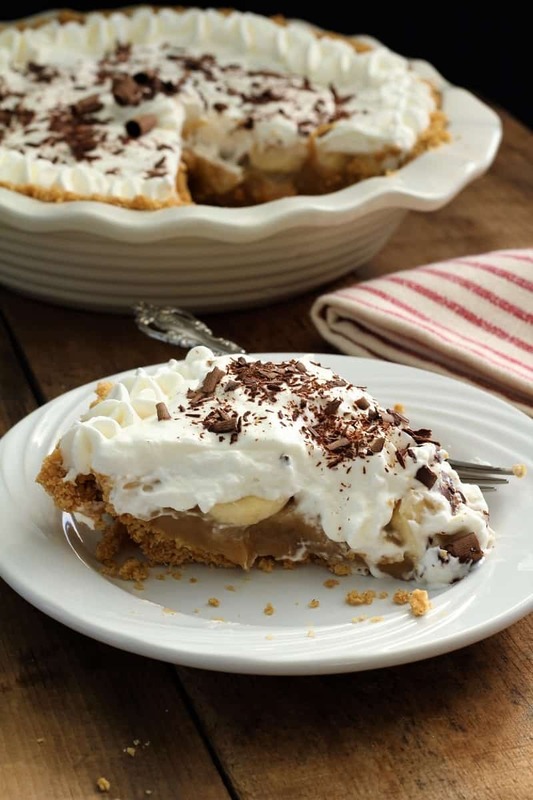 Thank you for hosting another party and for featuring our Best Ever Banoffee Pie. I’m sorry that your child is sick – that is so not fun. I hope that he gets better quickly. Have a Happy Thanksgiving. Hi Amy! Thank you. He’s doing better today. You have a Happy Thanksgiving, too!